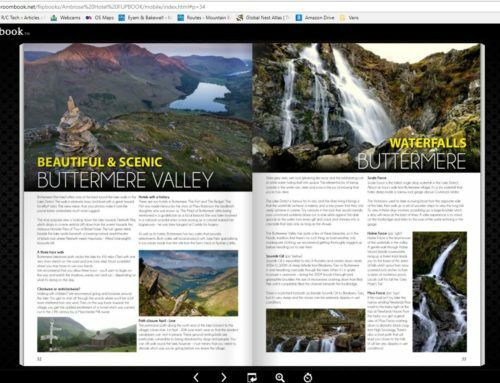 A couple of months ago Sprayway sent me some items to test and review from a photographers point of view. 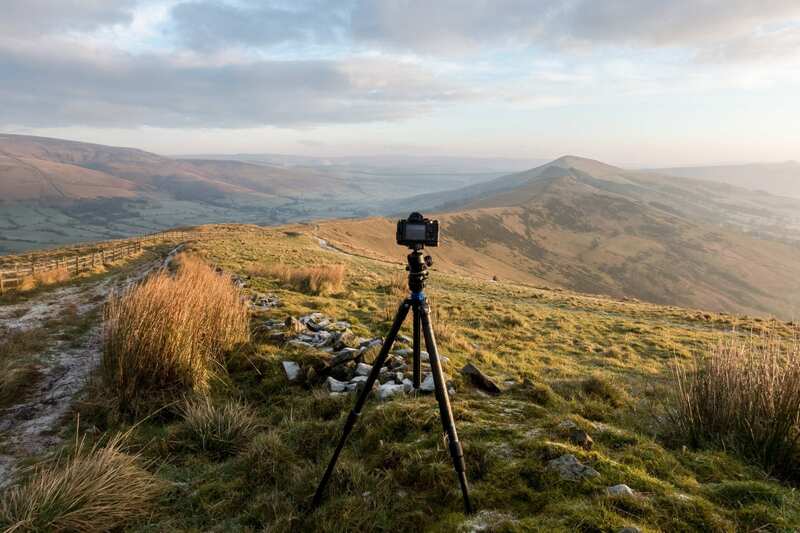 As a photographer, finding outdoor apparel that suits us can often be quite difficult. 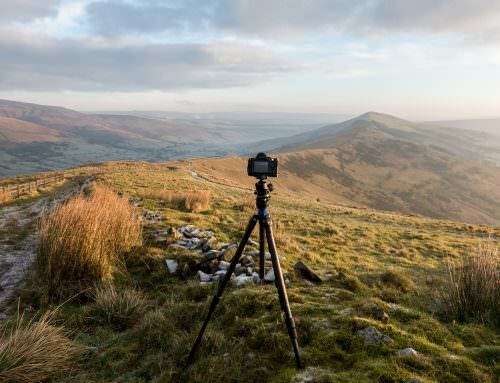 We often want clothes that keep us cool while walking for long periods on the hill but then keep us warm and insulated when standing still taking photos. Sprayway recently celebrated 40 years since their start from humble beginnings in a garage in Manchester to now being one of the leading outdoor brands. To me, Sprayway sit in the mid-range in terms of outdoor gear and possibly could be compared to brands such as Berghaus and The North Face. 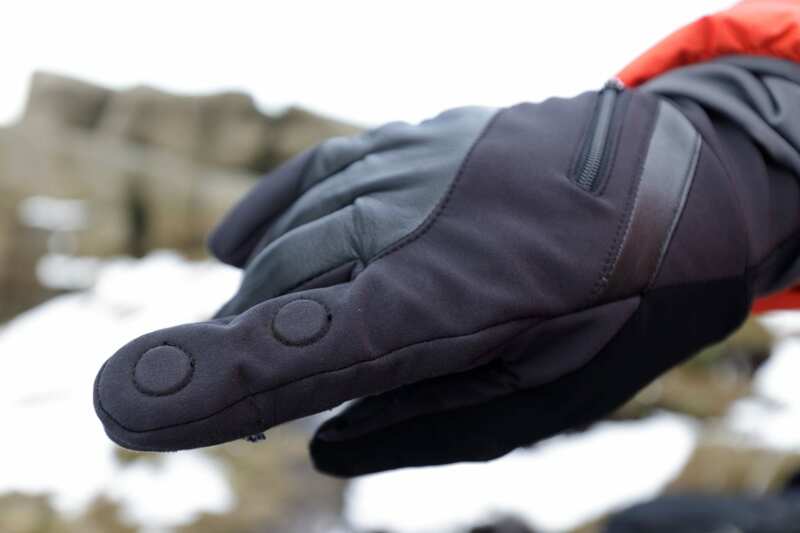 They aim to produce high quality products without the high prices of brands such as Rab. 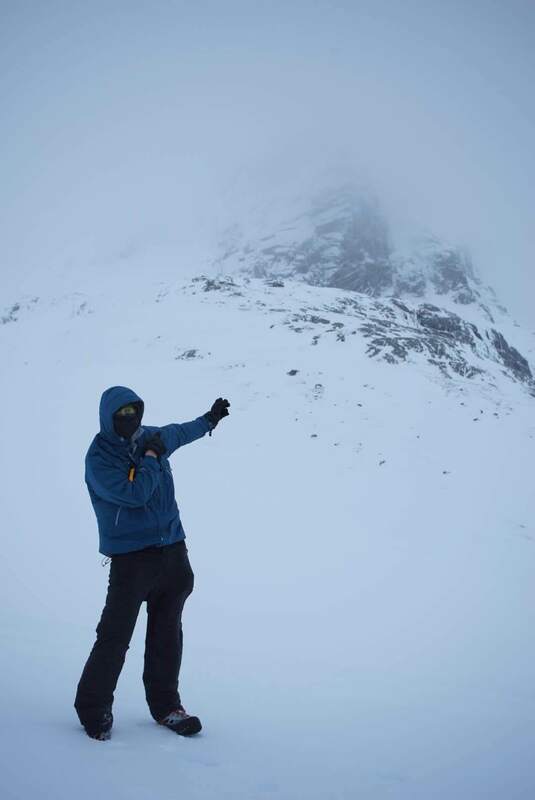 To which end I’m a big fan of Rab gear, so Sprayway has tough competition here. 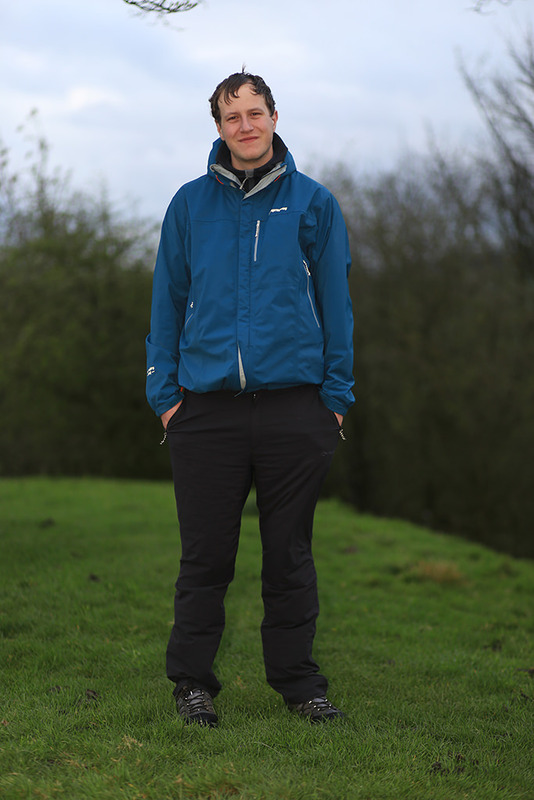 My first item to review is the Sprayway All Day Rainpaints, which are essentially a pair of all in one waterproof walking trousers. For years I have worn normal softshell walking trousers which have a small amount of DWR (Durable Water Repellent) but in times of deluge it’s better to put a pair of overtrousers on. For the review, I have been using the item for the past two months in a variety of conditions to ensure I get a good, proper overview of them and their qualities. As always, I try and base my reviews truthfully so you don’t waste your money on products I own. Thankfully, Sprayway are such a company that have agreed to this. Overtrousers are good, but the trouble is it’s an extra thing to try and stuff into what is already probably quite a full bag and they also reduce comfort when walking especially with the noise they make as they rub. This is where the Sprayway All Day Rainpaint comes in. They are an all in one pair of waterproof trousers designed to be comfy. They are two layer with Sprayways own Hyrdro/Dry AWP outer which is water resistant to 10,000mm and a breathability up to 20,000 g/m2/24 hours. Basically this means they should be highly waterproof and highly breathable. They are priced at £75.00 RRP although, as always if you look around you could get a pair much cheaper. So, my thoughts on the trousers then? Well, first off they are one of the most comfy trousers I have ever worn. The fit extremely well and move extremely well. But not only that, they most importantly feel well. Soft to the touch and extremely lightweight its hard to believe you’re wearing a pair of waterproof trousers. They are much lighter than softshell for example. So, durability and performance? Well I’ve got to admit I wasn’t sure what to expect in terms of technical performance from any of Sprayways gear. I’m used to high quality technical garments but I’ve got to say they have performed really admirably. 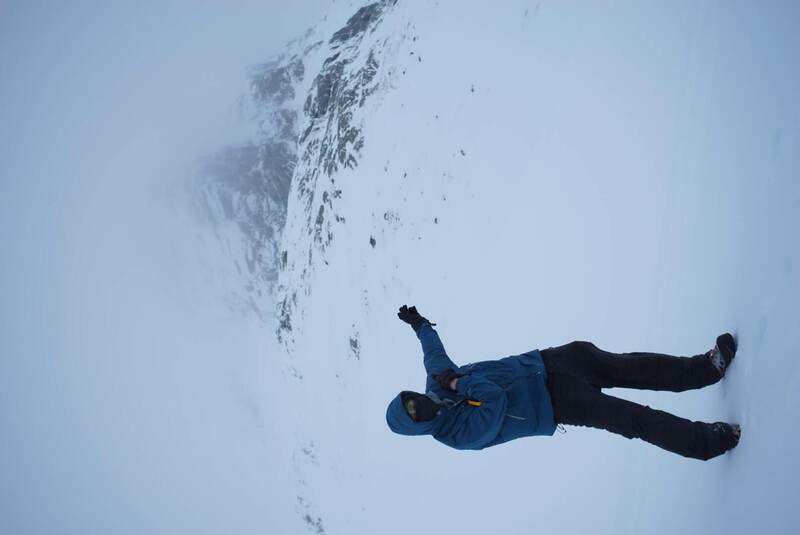 One of the harshest days they’ve been out was a fierce trip up to the north face of Ben Nevis with howling winds and spindrift up near the CIC hut. Really, its a day where full on winter trousers should have been worn but despite their lightness and thinness I never got cold legs which I would have expected. I do run hot anyway and have a good tolerance to the cold, but even I would usually feel the biting wind underneath garments not as thick as soft shell, so these really impressed. They are also very breathable, not once have I felt that my legs get too hot in a variety of conditions. I expect them to be a good summer walking trouser also….as we will definitely have plenty of rain. That day is also perhaps the day where I tested the waterproofness of them the most. They perform well, I wouldn’t go as far as saying they were as good as dedicated waterproof trousers but I don’t think this can be expected. 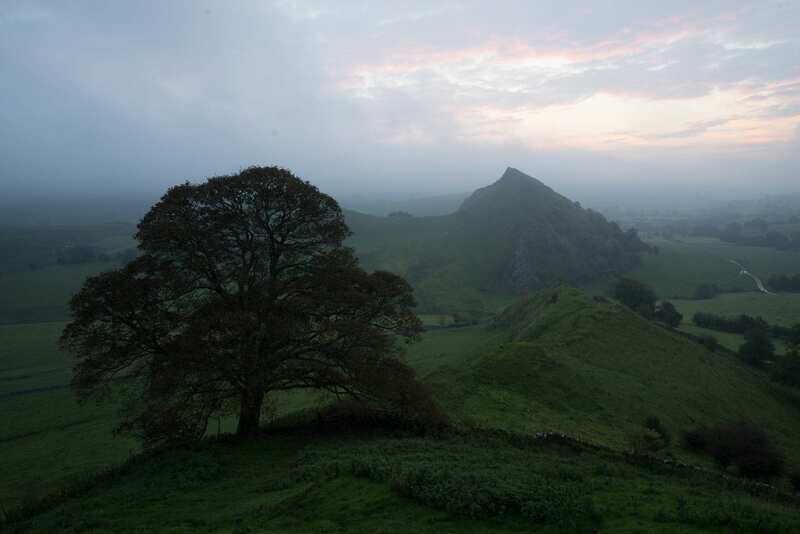 I stayed mostly dry for the 8 hours out there, which is very good going with just a few damp patches on my underwear (and nothing of my own doing!) . I wouldn’t say I felt uncomfortable or felt the need to change. So in summary, they’re a really comfy pair of lightweight walking trousers that are stretchy while also somehow being able to be waterproof. I think they’re a really good buy for those days you’re out and not quite sure on the weather and don’t want to be carrying extra garments. In reality, you can use them even if you don’t expect it to rain as they’re that lightweight and breathable. I think for some they may not be ideal for winter, but I found them more than acceptable. In summer, with their breathability I expect them to work very well and not get too hot. 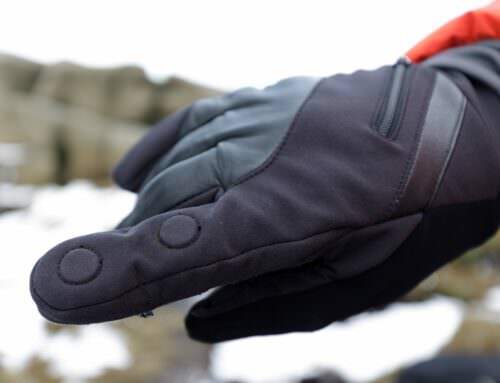 Given their price point of £75, they are also very good value with a pair of normal soft shell walking trousers setting you back as much if not more. There’s only two bad points to these trousers I think, One may seem minor but its the use of the a sewn on button rather than a popper. I’ve often found it snags and I worry one day when I’m reaching far on a scramble it may pop off and need sewing back on (if I don’t lose it). The other isn’t really a downside of the design, but the nature of it. Having a proper DWR, they are going to need to be maintained and treated correctly. This means washing in the wash regularly with something like Nikwax Techwash and given you can only wash 2 garments at once it can quickly become expensive if you’re like me who wears a fresh pair of trousers for every walk and washes them after every walk. I guess what you need to know ultimately is if it were my money, would I buy a pair? Absolutely, especially given the price point and the fact it makes the kit you have to carry extra less. 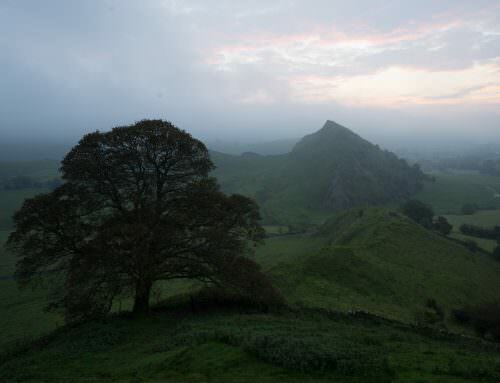 I’m definitely going to be reaching for these when I head out into the hills. 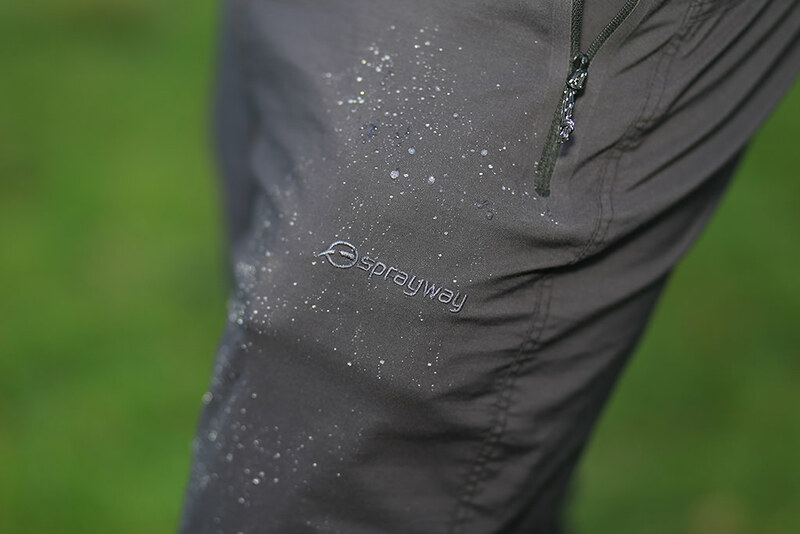 Sprayway All Day Rainpant – After 2 months of use, the DWR is still working well beading any water off. Hi James and now I know why you have been quiet on the blog front, you have been busy! I bought a pair of these trousers last year when I was in the Lake District. I love them but struggle to find them long enough (I am 6’3″ with a 33 inside leg!) which is a shame as they are so comfortable. 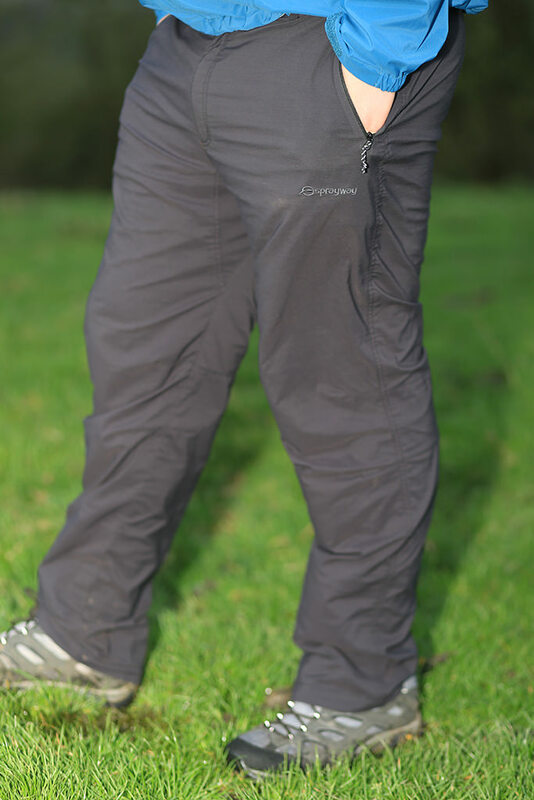 I also find the Craghoppers Pro stretch trousers to be very good and whats more I can normally get them long enough! I hope everything is well with you and you are busy planning your for Summer, lets hope we have one this year! Yes very with a lot of things!!! I’ve got the long legged ones which fit me great as you can see. I’m 6ft7!!! 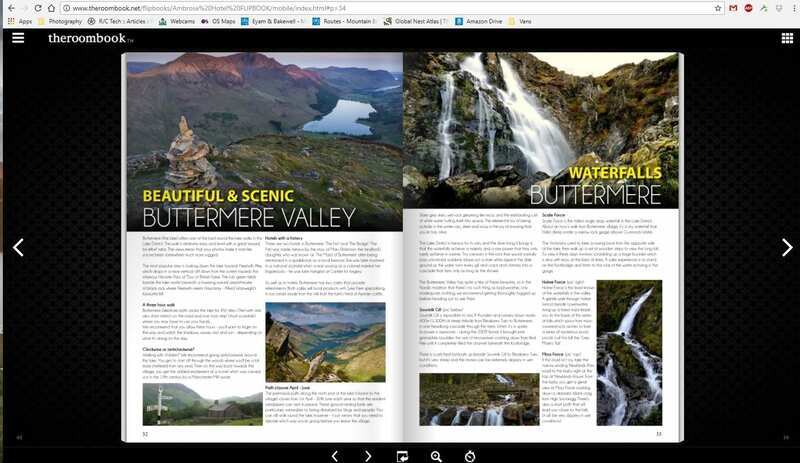 I read your article in this months Outdoor photography, it was very informative mate. When are your filter guys releasing the 100mm reverse grads, have you any idea? Next couple of months they said online. They do sell them in europe so they’re ready in terms of manufacturing.